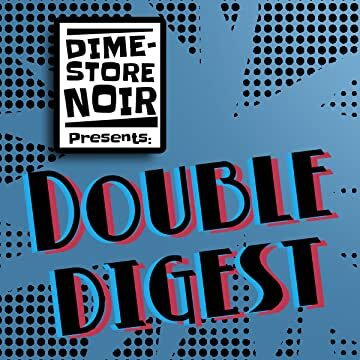 Dime-Store Noir brings you Double Digest! 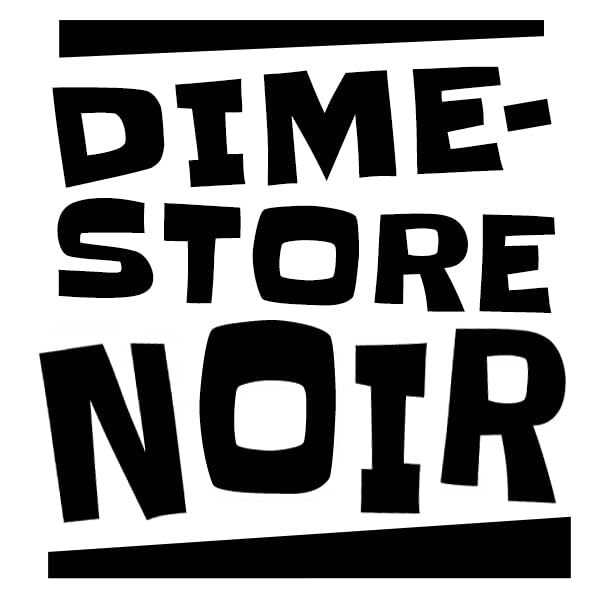 Each issue is jam-packed with noir, giving you two noir stories, a cartoon, and an essay! 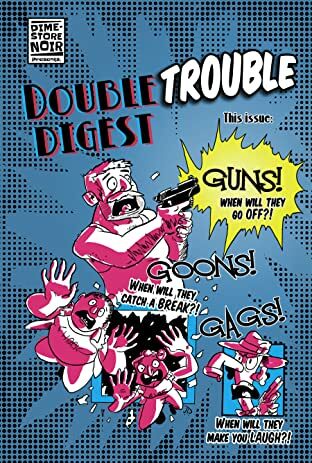 All issues have their own theme!